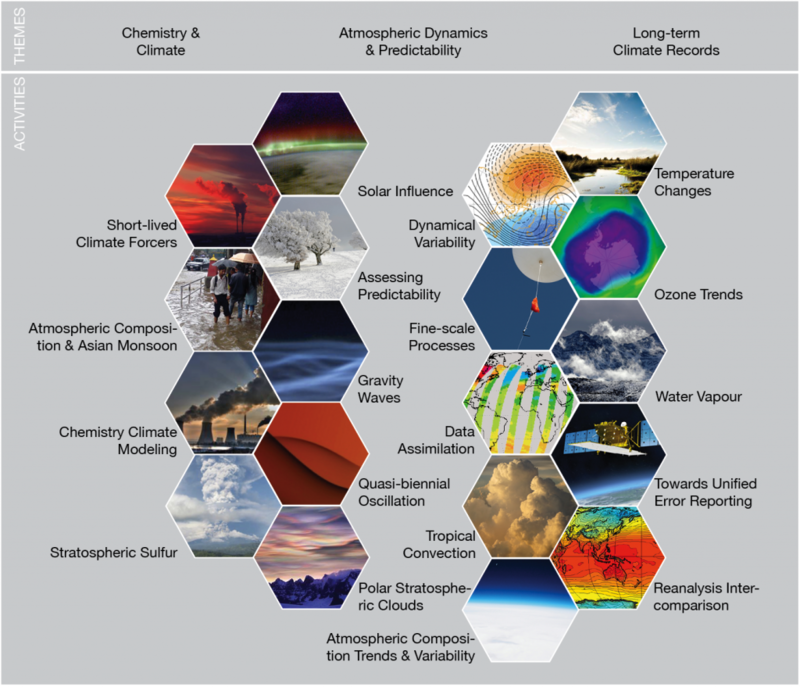 SPARC activities are organised under three themes and address societally-relevant scientific questions related to the atmosphere and its role in climate change. Please remember to send us a quick email with your feedback to gro.e1555869898tamil1555869898c-cra1555869898ps@ec1555869898iffo 1555869898. Thanks!